A new survey of four large American Jewish urban communities by Baylor University found that "adult Jews who affiliate with a Jewish religious denomination and attend synagogue report significantly better health than secular or non-practicing Jews." Previous studies showed that Jews who daven (pray) in a minyan (quorum) are happier, more optimistic, and live longer lives than Jews who do not attend services, and now we see that these Jews are also healthier. 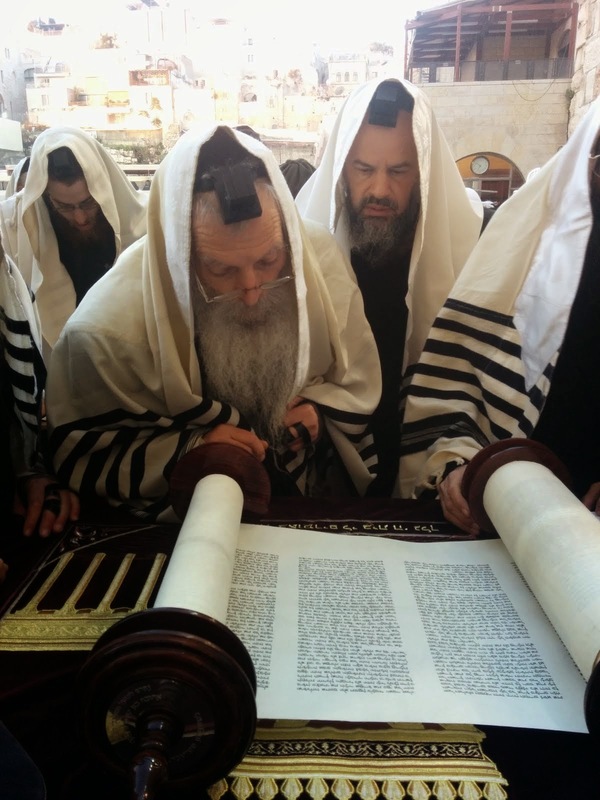 The results of living a Torah observant life are not just reserved for the World to Come. If you want to live a longer, healthier, happier life, then, go to shul. It's for your own benefit. And if you pick the right one, its fun too.